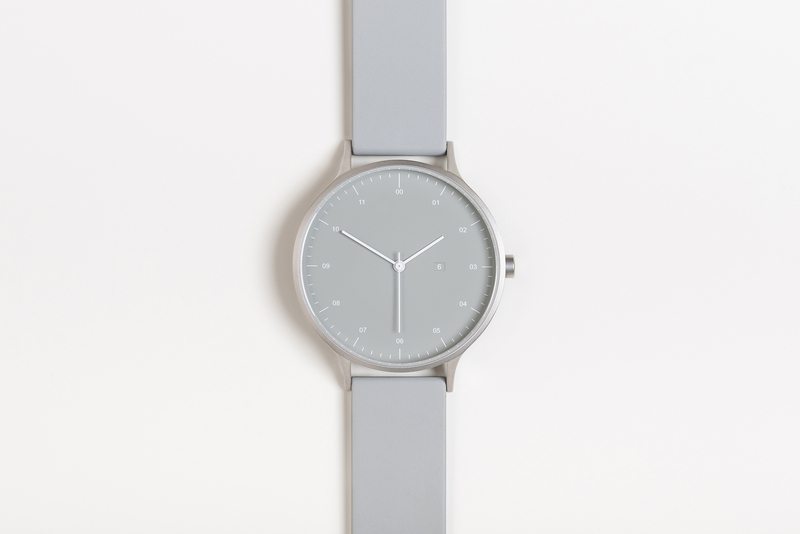 Founded by Pete Sunderland and Ross Baynham in 2014, the Instrmnt studio launched with one simple product: Instrmnt 01, a minimalist steel watch which takes inspiration from the industrial design of the mid-20th century. The layout of Instrmnt 01 – unassembled with tools provided for the customer to build their own watch - has quickly become an iconic part of the brand, and the watch has earned acclaim from the likes of The New York Times, Dezeen, Wallpaper, High Snobiety, and The Sunday Times amongst others. 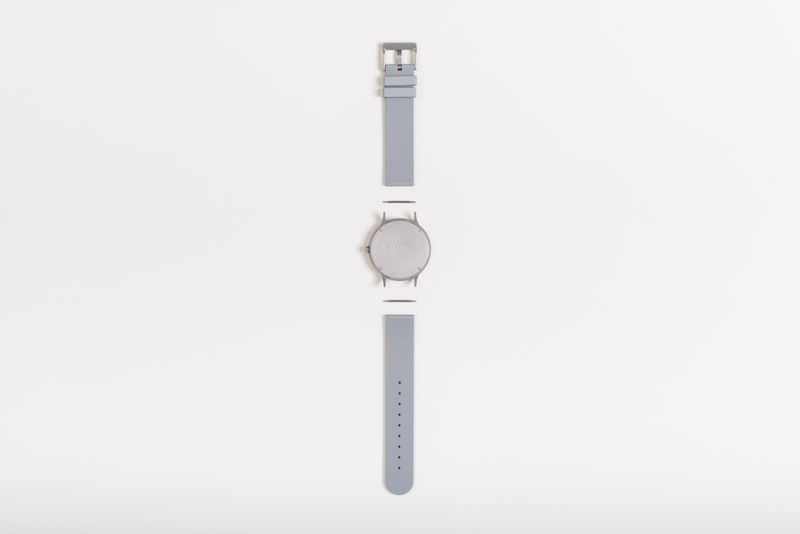 Also being exhibited is a more recent iteration, the K-31 features a brushed silver casing and light grey vegan rubber strap manufactured in Italy. Instrmnt is a Glasgow-based, multi-disciplinary design studio focused on creating industrial-led products with an emphasis on quality, simplicity and attainability above all else. Baynham and Sunderland hold a keen interest in the functional, utilitarian products and tools produced during that time period: from the simple, readable dials of analog ammeters and voltmeters to the revolutionary minimalism of Dieter Rams. Instrmnt’s work has been recognised and exhibited by the V&A, London Design Festival, Paris & New York Fashion Week & as part of Scotland's Year of Innovation, Architecture and Design with Local Heroes at Edinburgh Airport.